It’s Christmas Eve, which means either you, your romantic partner, or your kids are probably clamoring to get into the spirit by watching a holiday film favorite. 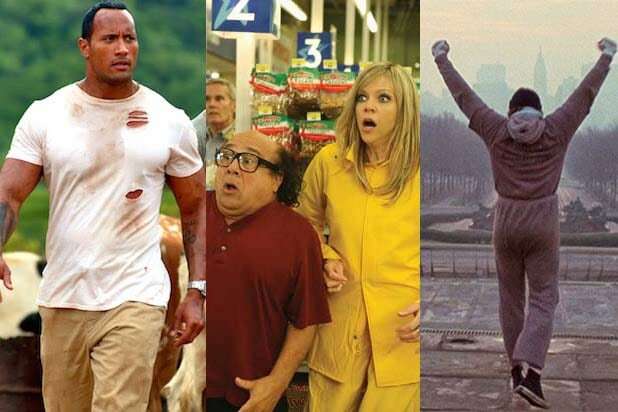 In the event you don’t have any on DVD, and don’t feel like fighting through last-minute shoppers at the nearest store or shelling out a few bucks to download a rental, TheWrap has generously combed through Netflix and Amazon for the best festive offerings. 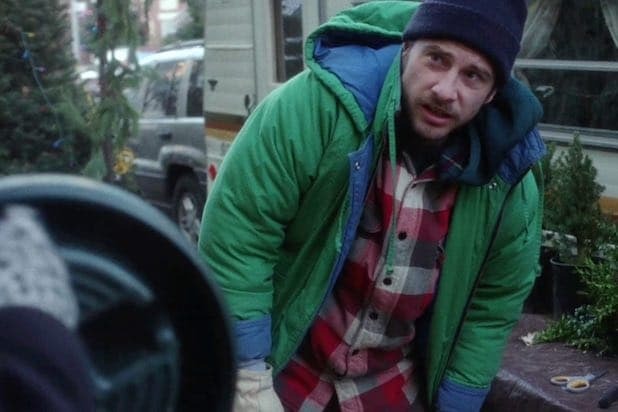 Here are the 9 best Christmas movies currently streaming. This would go on any romantic comedy list, but it also happens to be set during Christmas, and it will make you feel warm and fuzzy inside when the plethora of intersecting characters — played by some of today’s biggest stars — finally realize they’re in love. And “Walking Dead” fans should especially appreciate the opportunity to see Andrew Lincoln, the actor who plays Rick Grimes, in a role that allows him to smile. 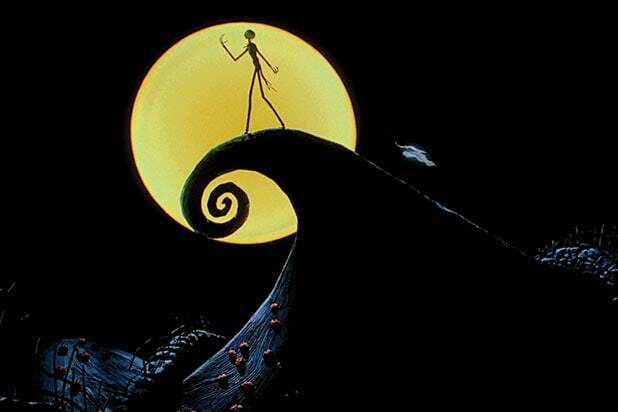 Hurry up and share this stop-motion animation classic from director Henry Selick and writer-producer Tim Burton with your kids before the streaming service kicks it to the curb on Jan. 4 to make room for a bunch of new arrivals. This isn’t a classic, but it’s a quiet dramatic indie that impressed audiences at last year’s Sundance Film Festival, and continued to wow critics who reviewed it before its limited theatrical release earlier this month. Current Rotten Tomatoes score is 100 percent positive, and TheWrap’s Alonso Duralde praised it for offering “the messages of redemption and renewal we so often crave from a Christmas movie without wrapping its themes and characters in tinsel.” It has also been nominated for a 2016 Independent Spirit Award, so it’s a fantastic choice for any film buff. Jim Varney’s star may be fading out of people’s memories, but this silly holiday gem will always shine bright in the minds of those who grew up watching it, along with the rest of the “Ernest” movies. 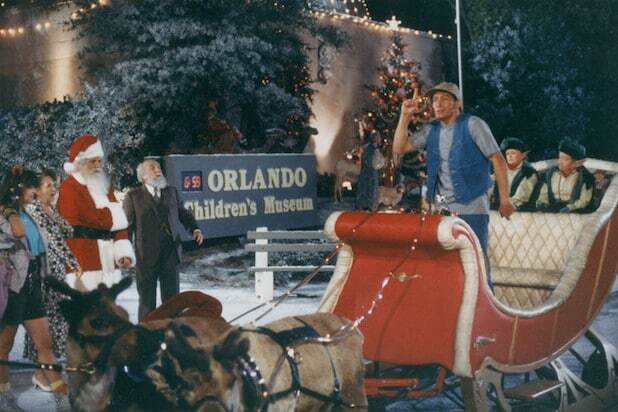 In this adventure, the titular doofus must help Santa find a worth successor in Orlando, Florida. 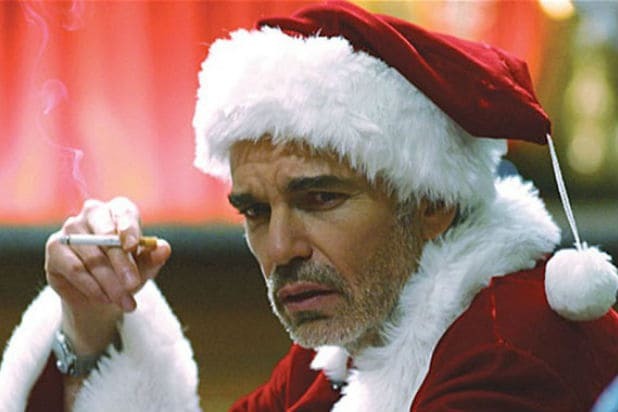 Billy Bob Thornton‘s grumpy department store Santa, who only took the job so he could rob the place, will go down in history along with Rudolph, Frosty and the rest of the iconic Christmas characters Hollywood has created over the years. And fans of this R-rated comedy should get excited for the sequel that is hitting theaters next November with Thornton returning to cause more mayhem. 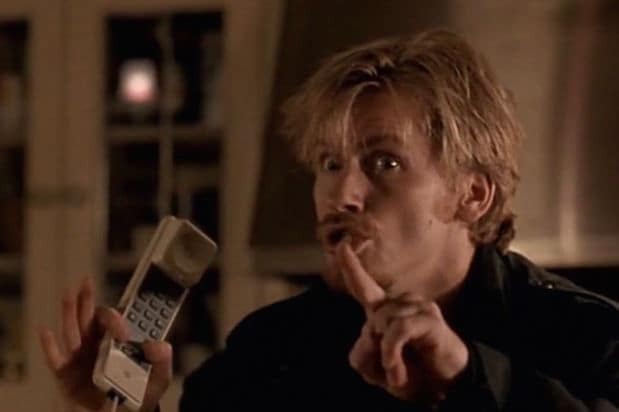 Before there was a Bad Santa, there was this grinchy cat burglar (Dennis Leary) who took a bickering couple (Kevin Spacey, Judy Davis) hostage, followed by their entire family visiting for the holiday. Press play for the unique premise, and stay for the scathing insults the characters hurl at each other. Here’s one for the kids, and any adults craving childhood nostalgia as two animated Christmas icons team up for a summer adventure. 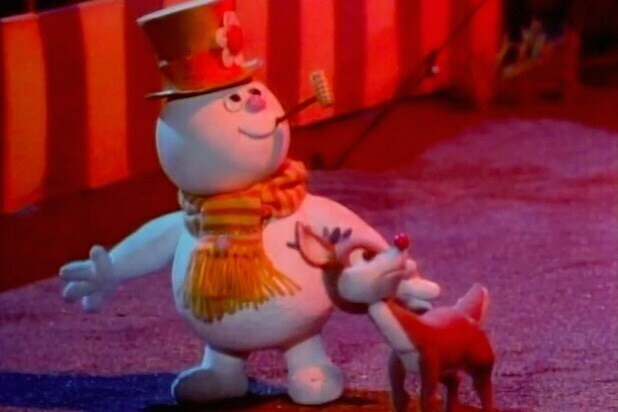 It’s hard to remember the plot of this one, but everybody’s favorite snowman is definitely in danger of melting. So stop-motion animation isn’t your thing, huh? 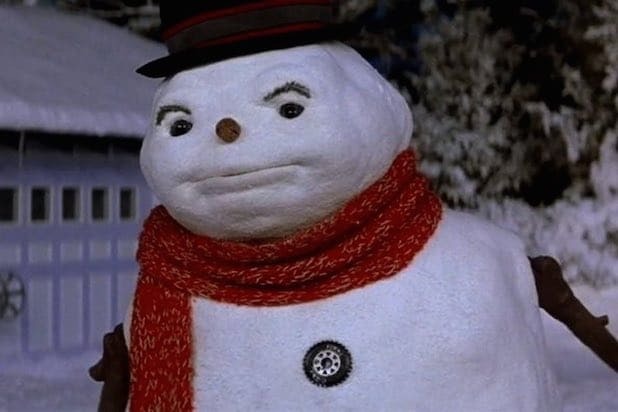 How about this live-action snowman, played by former Batman Michael Keaton years before his current career renaissance, thanks to “Birdman” and “Spotlight.” The reviews on this tale about a dead dad (Keaton) who comes back to life in the form of a talking snowman weren’t very good, but your kids won’t care. 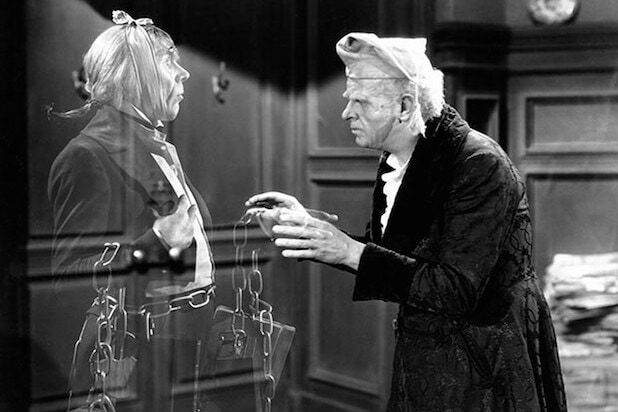 It’s not the first screen adaptation of Charles Dickens’ classic novel about Ebenezer Scrooge being visited by three ghosts on Christmas Eve, but it is one of the oldest available. BONUS: That Yule Log you used to watch on cable is now on Netflix, too. Or you could settle for this 2-hour loop from the Hallmark Channel, which includes a cute cat chillin’ by the fire.